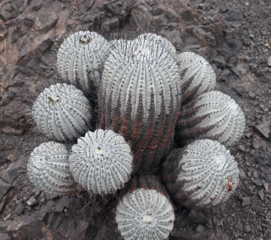 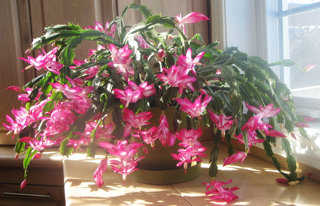 A genus of cacti from the dry coastal deserts, particularly the Atacama Desert, of northern Chile. 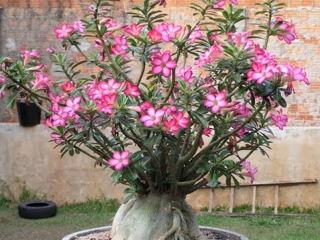 These 2 caudiciform genera, are unrelated except that they are both from Africa and Southeast Asia and are named after the country Aden. 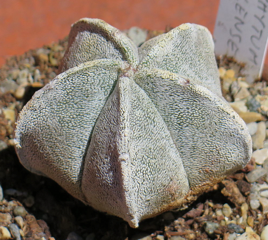 Astrophytum (Bishop's Hat) is a (mostly) star shaped cactus from north/central Mexico and southern Texas, USA. 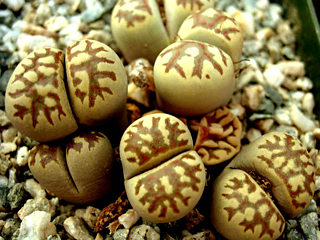 These 3 genera, in the Crassulaceae family, include plants from many parts of the world. 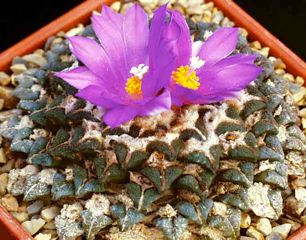 Ariocarpus is one of the treasures of the world of Cacti, from Central to Northern Mexico and Southern Texas. 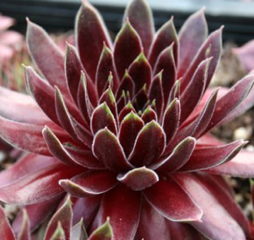 The Bromeliads, like Cacti and Agavaceae are a New World family. 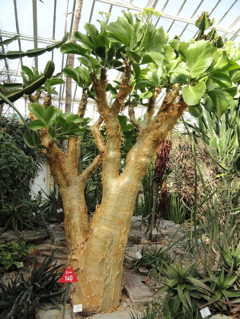 One of the largest genera of succulents, and one of the weirdest. 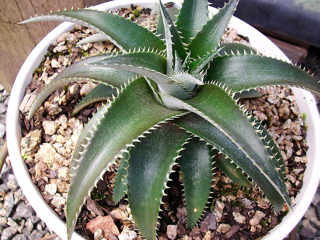 One of the larger genera in the Cactus family, and one of the most variable.